Movies at the Mosaic District: Only 15 minutes from the Loren apartments, take a trip to Strawberry Park and wind down from your busy weekend with a complimentary movie under the stars. Grab the family, lay out a blanket, and enjoy a film every Sunday from 7-9 p.m. until September 2nd. The remaining film schedule is: Annie (8/19), Coco (8/26), and The Incredibles (9/2). Dine Outside: Put on your Hawaiian shirt, sip on a tropical drink, and let your worries fade away at Clare and Don’s Beach Shack. With the warm sun beating down, enjoy delicious food from crab cakes to fish tacos, with live music every Thursday through Sunday on their colorful outdoor patio! Make sure to grab a frozen “Margarita and Sangria Swirl,” which resembles an adult version of soft serve. Yum! Don’t forget, your four-legged friends are welcome on the patio, as long as they’re well behaved. Now, who’s ready to sail into the sunset? 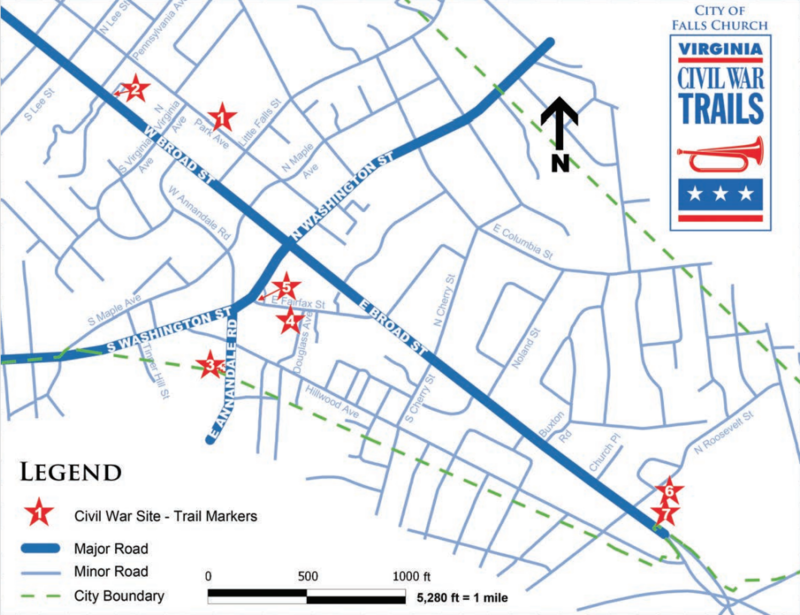 Explore the 6 Civil War Trails: Put on your walking shoes and explore the city’s six marked stops in Falls Church that are a part of the Virginia Civil War Trail! Each marker depicts a Civil War-related event that took place on or near the site. You can also see some of the private homes that were there during the Civil War. Trails include: The Village of Falls Church, The Falls Church, Harriet & George Brice, Falls Church Home Front (Cherry Hill Farm), Galloway Methodist Church, and Living in Fear. See a trail map here. 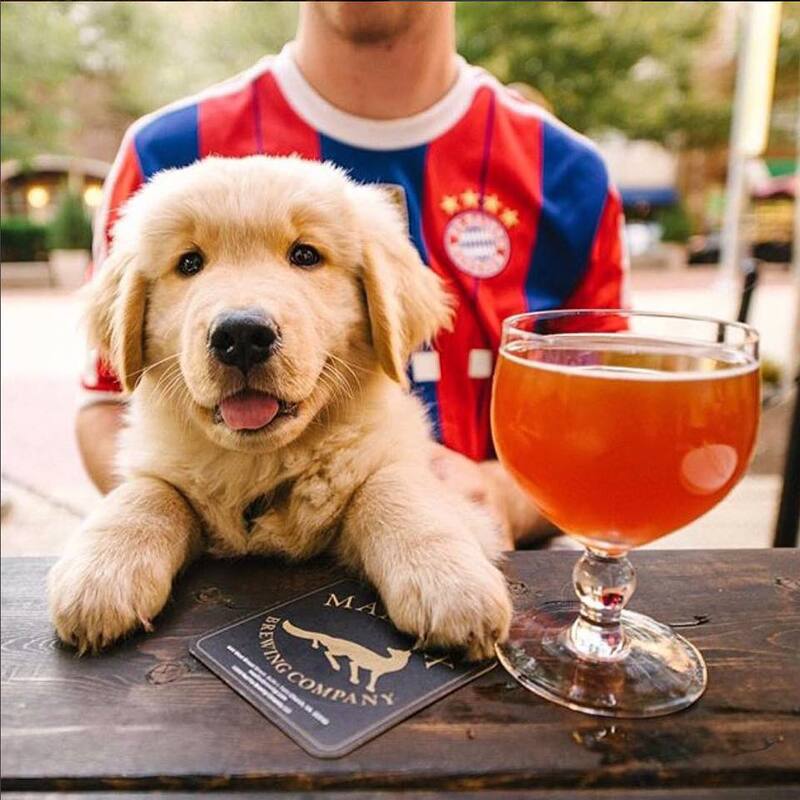 Yappy Hour: Grab your furry, four-legged friend and head over to Mad Fox Brewing Company every Tuesday from 3-7 p.m. for their Yappy Hour with The Pet Spa at Barkley Square. Just a short, six-minute drive from Loren apartments, you and your pooch can enjoy a beautiful afternoon on the patio filled with a drooling selection of homemade, all-natural treats. While your furry companion enjoys the finest canine waters at the hydration station, hydrate yourself with one of the brewpub’s handcrafted, award-winning beers. It’s like a dog park for grownups! 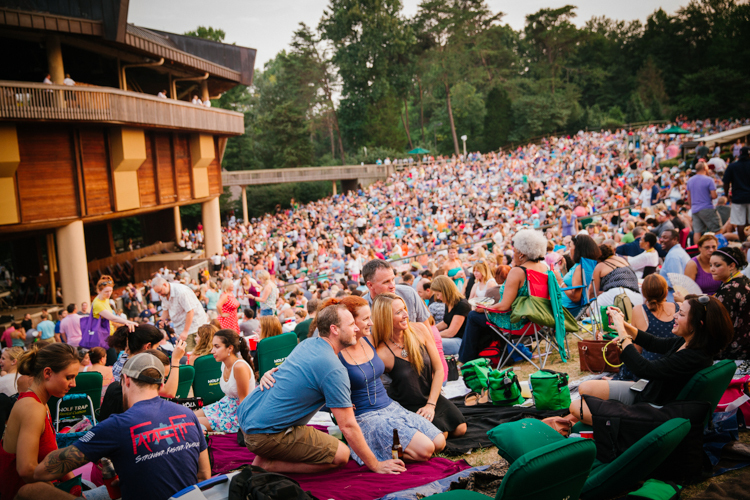 See a Concert at Wolf Trap: What’s better than seeing your favorite artist during the summer with friends, family, and not a worry in the world? The answer is: nothing! With a contagious energy flowing throughout the park, open your chair, lay out a blanket, or stand in the sea of people enjoying life just as much as you. From Alan Jackson and Maggie Rose to Frankie Valli and Gavin DeGraw, the choices are endless. Click here for a full schedule. Although the sun will fade, pools will close, and BBQs will seem like a distant memory, the fun doesn’t have to stop! So, enjoy the last few weeks creating memories that’ll last a lifetime, because before you know it, you’ll be saying goodbye to sweet summertime. Stay tuned for more details regarding Loren’s upcoming “Farewell to Summer” event, slotted for Thursday, September 6th, from 6-8 p.m. and hosted by Instagram Influencers Julie Holland and Kit Stanwood.